Winnipeg (with files from Danielle Doiron, Manitoba Bisons communications) – The University of the Fraser Valley men’s basketball team fell behind early and were unable to recover, dropping a 78-59 decision to the Manitoba Bisons in their playoff opener on Thursday evening. In Game 1 of a best-of-three Canada West quarter-final series at the Investors Group Athletic Centre in Winnipeg, the CIS No. 9-ranked Bisons raced out to a 9-0 advantage just over four minutes in, and led by double digits for much of the night. The Cascades now require two consecutive wins in the Manitoba capital in order to secure a fifth straight trip to the Canada West Final Four. Game 2 goes Friday (7 p.m. Central time, 5 p.m. Pacific) and Game 3, if necessary, goes Saturday (3 p.m. Central, 1 p.m. Pacific). 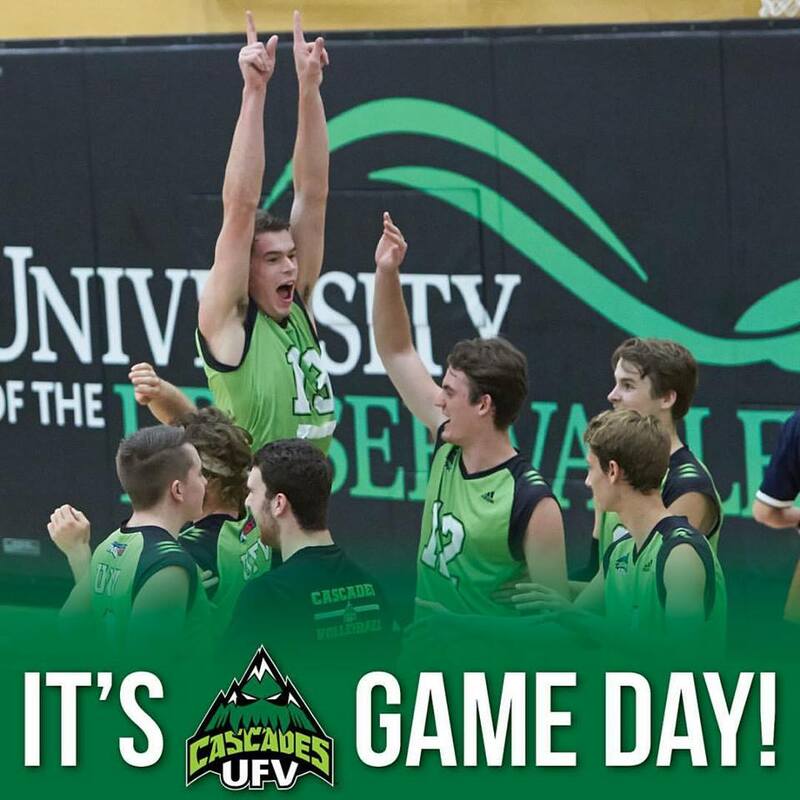 The games can be viewed online at ufv.canadawest.tv. The Bisons were hosting their first home playoff game since 2004, and they were clearly primed for the occasion, sprinting out to leads of 9-0 and 20-6 with guard Justus Alleyn and forward Wyatt Anders leading the way. The hosts were up 20-10 at the end of the first quarter, and 36-25 at halftime. Manitoba continued to build on their lead throughout the second half – AJ Basi’s buzzer-beating triple gave the Bisons a 62-46 lead at the end of the third quarter, and they cruised from there. UFV leading scorer Kevon Parchment drew the rapt attention of the Bisons’ defence, and while he posted a team-high 17 points, Manitoba succeeded in limiting him to 5-of-21 shooting from the field, including 1-of-8 from beyond the arc. The fifth-year guard did haul down nine rebounds, tying Navjot Bains for team-high honours, to go with five assists. The only other player to score in double digits for the Cascades was forward Matt Cooley, who notched 12 points off the bench. UFV shot just 34.8 per cent from the field, including 10 per cent (2-of-19) from three-point range. The Bisons, meanwhile, shot 41.4 per cent from the field and had five players score in double figures: Anders (17 points, eight rebounds), Keith Omoerah (14 points, nine rebounds), Jonathan Alexander (12 points, nine rebounds), Alleyn (12 points) and Basi (11 points). “They really try to control the tempo of the game,” Schepp said. “I think that’s really the battle for us. We’re trying to get the game faster. They’re trying to slow the game down. 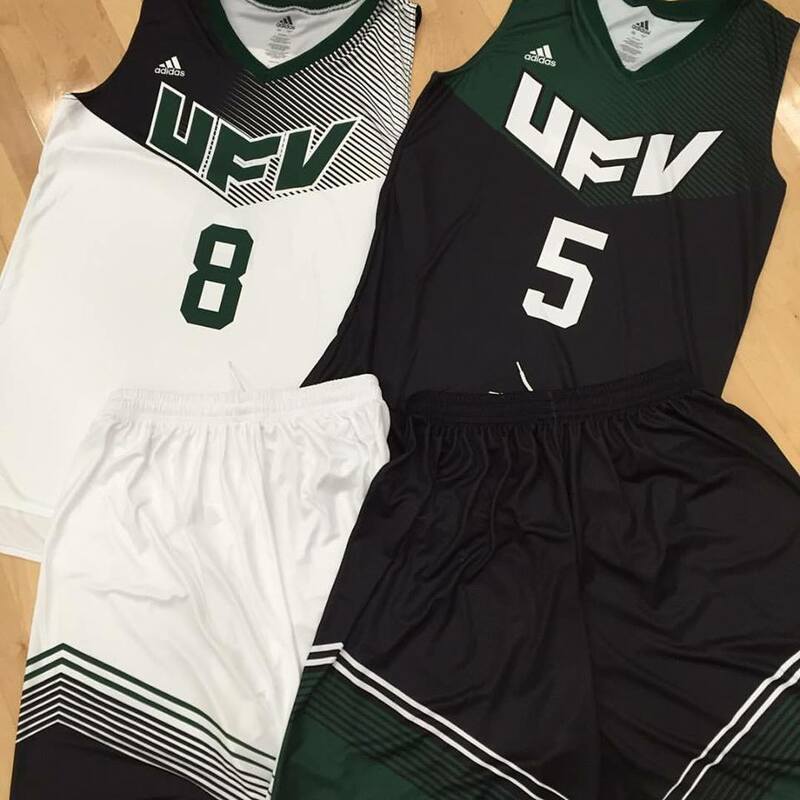 Be the first to comment on "UFV Sports Thursday – Men’s Hoops Playoffs"